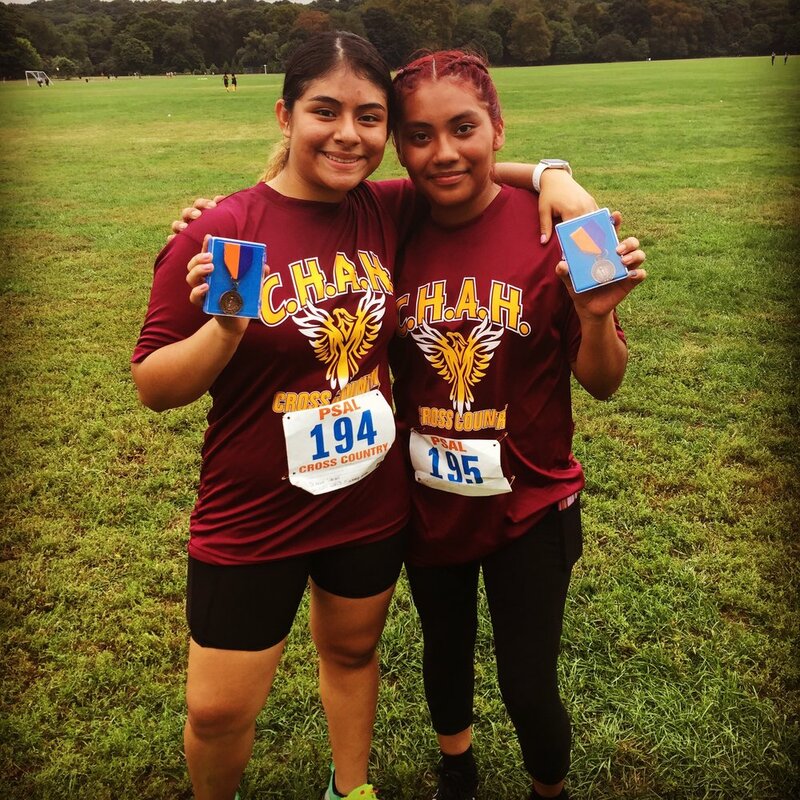 Last week, the CHAH Cross Country Team brought home two medals at the first Grand Prix meet of the 2018 Season! Junior Gezebel Vargas and Sophomore Joselyn Villa-Mendez each finished in the top fifteen runners in the Girl’s race. Congratulations, girls! Go CHAH, Go!